Handsworth Historical Society was formed in 1952 to promote the history of Handsworth, and eventually to have a local museum to house items of local history. 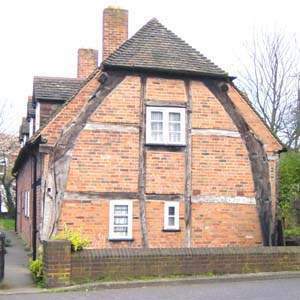 The society holds monthly coffee mornings and occasional exhibitions in Handsworth Old Town Hall, an excellent example of a cruckframed building, dating back to the mid-15th century. Monthly speaker meetings are held at a larger nearby location between September and May.